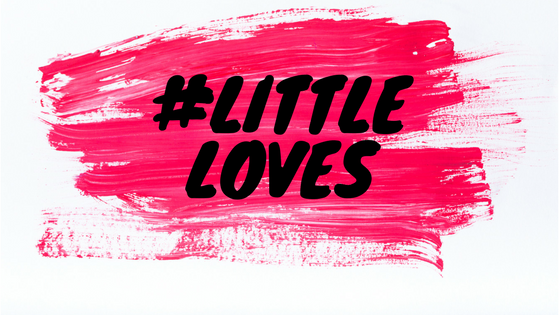 This year I’m going to be joining in with Morgana’s weekly linky, called #LittleLoves. 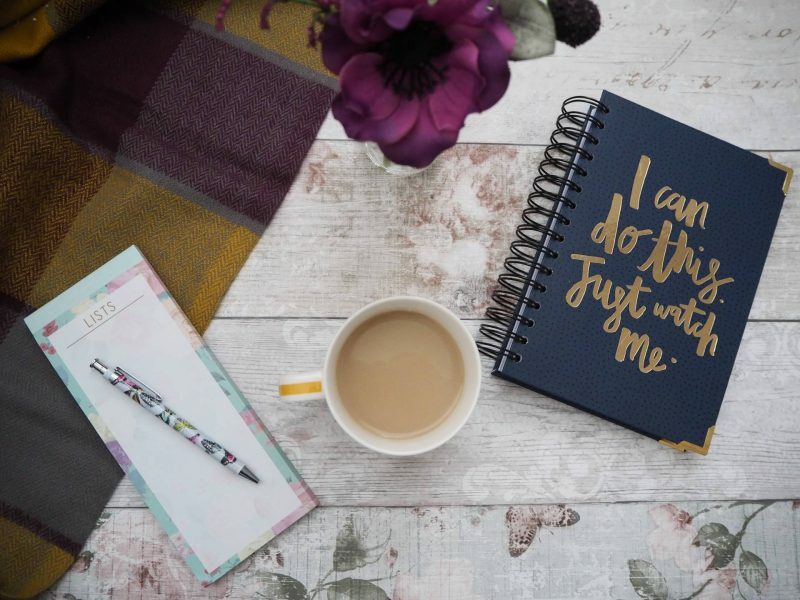 It’s a chance for me to share with you some things that I’ve loved each week and as I want to start sharing more about me on my blog, this seems a perfect one for me to do. 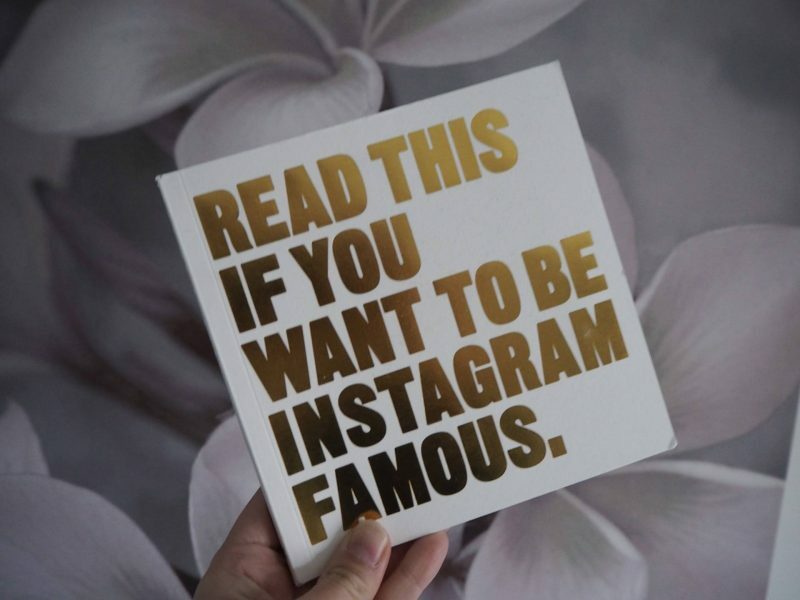 I got a new book for Christmas that has been on my wish list for a little while called, Read This If You Want To Be Instagram Famous. Now I don’t want to be Instagram famous, but I had fallen out of love with Instagram and wanted to fall back in love with it. Towards the end of last year I decided to start sharing photos that didn’t have my girls in them, for a couple of reason. To mix it up a bit and also Holly starts school in September (sob!) and they are not going to be around as much to get photos. So far I’m really enjoying and it mades me feel braver about changing the look of my account. Which in turn will tie in with my blog direction. The girls only went back to school on Thursday, which means that this week I’ve mainly watched programmes and films that they love. 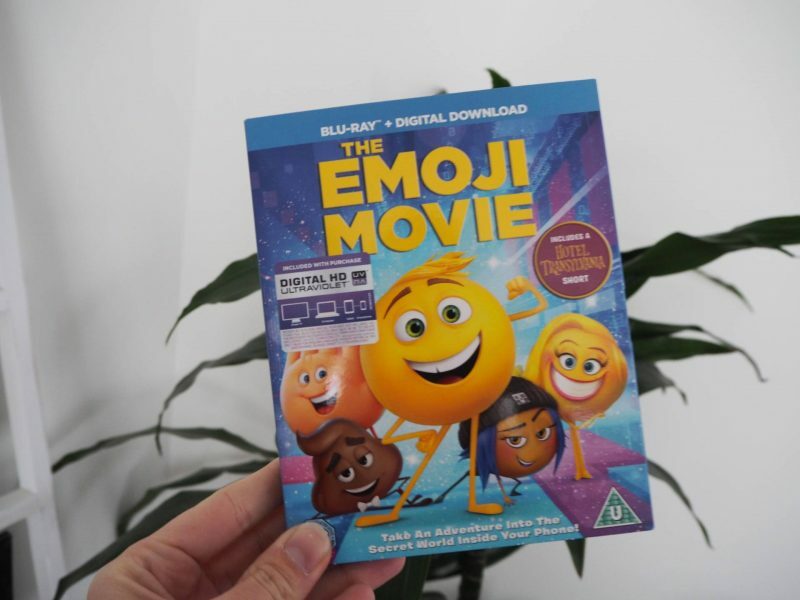 Alice got the Emoji Movie for Christmas and we watched it all together one afternoon. I was a bit sceptical about it, but it was really funny and not at all what I thought it was going to be like. Anyone else missing the holidays already and watching lots of films snuggled on the sofa? Again this is very much led by the girls being home. Alice got a CD player for Christmas from her grandparents and the brought her a couple of CDs too. I realise that we are in the year 2018 and not many people buy actual CDs anymore, but Alice loves to sing and dance and we thought this would be nice for her to have in her bedroom. 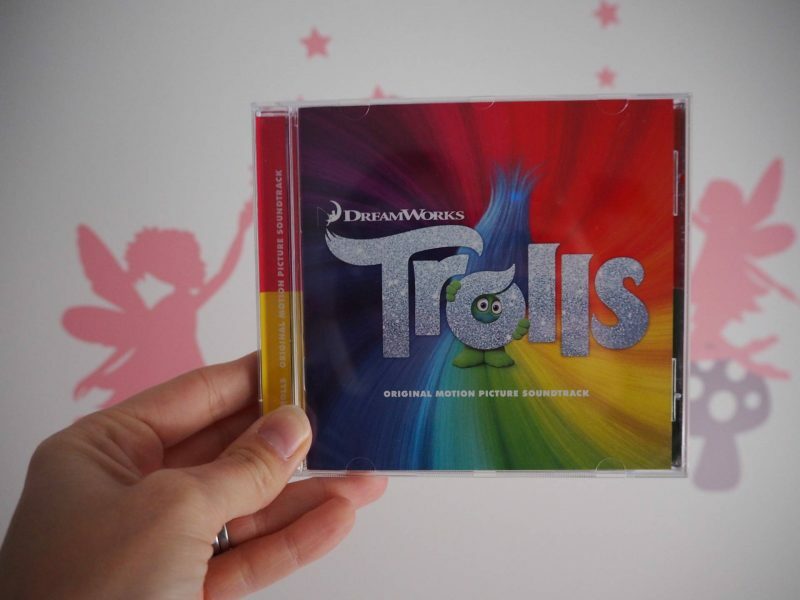 They spent the week listening to the Trolls soundtrack songs and making up dance routines. I was the lucky one who got to sit through their performances! On Alice’s last day before she went back to school, we had a day of doing all the things she loves. One of them is baking and we made Caramel Shortbread, which is her (and daddy’s) favourite. 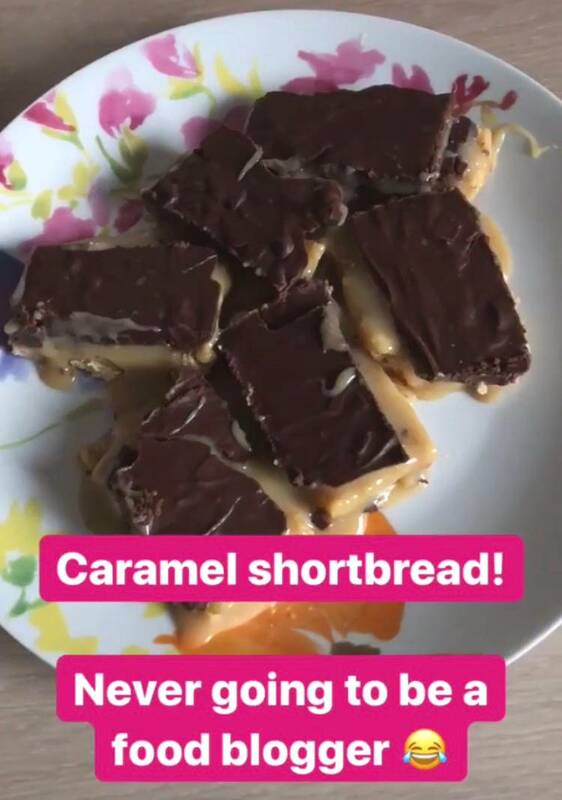 I had never made it before and whilst I think the consistency of the caramel could have been better, they did taste amazing. I will just have to give them another go and try to get them right. I forgot to take a photos of them, but I did put on the my Instagram stories and I managed to grab a screenshot for you to see! Anyone else had the really bad storm and winds? It’s been really bad where we are and I’ve been wrapped up in my coat, hat, snood, and gloves to keep warm when we ventured outside. But to be honest, we spent a lot of the week at home before school started again. One of the exciting things for me about the start of the year (yes, I’m a stationery geek and this makes me happy!) is that I get to start a new planner. I’m a little bit in love with my one for this year from Dots Create, it’s beautiful. I’m loving all the different sections it has and the motivational quotes. I love a good list and this has plenty of space for lists. This week’s #LittleLoves does feature a lot of what I’ve been loving with the girls, but only because they were home from school. Next week will definitely be more about just me. Happy New Year! I’ve heard such good things about that Instagram book! As much as I’ve loved to get back into work and routine I will admit that I’m missing the slower days and sofa snuggles of the holidays. Love the look of that planner, you can’t beat an inspirational quote for a good old push in the right direction. The stationary, I have so many notebooks. Our bakes our never Pinterest worthy either.